This skincare product is perfect for busy girls! The sun exposure, pollution, makeup, and stress your skin is subjected to daily can definitely take a toll on its condition and appearance. As cliché as it sounds, proper skin care is your best weapon against it. What’s a busy girl to do? 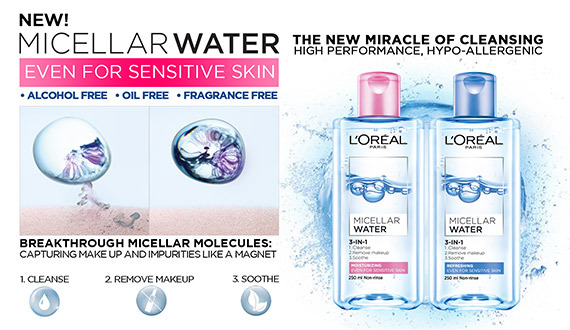 Luckily, L’Oreal Paris' Micellar Water which originated from France is finally here! 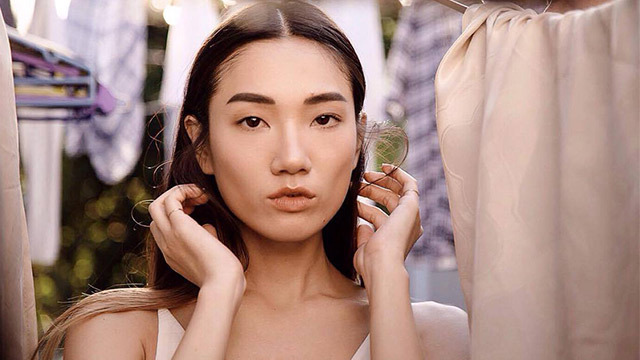 The product—which is recommended by bloggers, beauty gurus, and makeup artists around the world, BTW—has an innovative 3-in-1 solution to deeply cleanse your skin, effectively remove makeup, and hydrate all in one swipe. What’s more, it uses natural, gentle ingredients that makes it suitable for even the most sensitive skin. Asia's Next Top Model 2nd Runner Up Katarina Rodriguez swears by it. This new product is made up of particles called micelles. When micelles come into contact with your skin, they draw away all the trapped oil, dirt, and makeup like a little magnet, leaving you with clean, moisturized skin. It’s so effective there’s no need for harsh scrubbing—just wet a cotton pad, dab it onto your skin to activate the micelles, then wipe away skin impurities. The best part? You don’t even need to rinse your face with water! Use it anywhere, anytime! Just hear it from Angelia Ong who loves how travel-friendly it is. If you’ve used a cleanser or toner before, you’re no doubt familiar with that harsh, stinging sensation while using the product. You won’t experience this with Micellar Water, which uses pure, natural ingredients such as French Rose Extract, a skin-loving ingredient which protects the skin against cellular oxidation and its aging effects. This product is the perfect on-the-go cleanser for women with busy schedules because you only need one swipe to purify your skin. And we all know the constant struggle of trying to keep your eyes open just to remove your makeup at night. 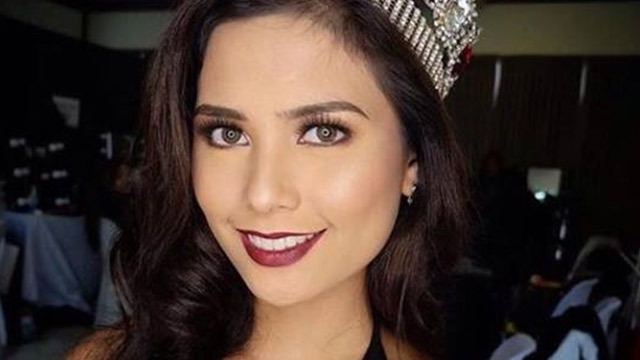 Case in point, Hillarie Parungao, 2015's Miss World Philppines and model Jessica Yang. Beautiful, youthful skin is priceless, but attaining it shouldn’t have to be pricey. That’s why Micellar Water is priced at just P225 per 250mL bottle. For that price, you can already get 200 uses! If that isn't value for money, we don't know what is. 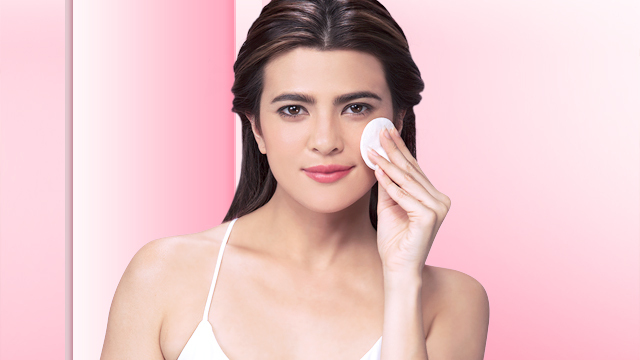 With L’Oreal Micellar Water, getting stunning skin is easier than ever. If you want to know more about this product, check out its official page here. It's available in leading drugstores and department stores nationwide or you can also get it online here. Time to experience the #MicellarMiracle today! This article was created by Summit Storylabs in partnership with L'Oreal Hair Color.